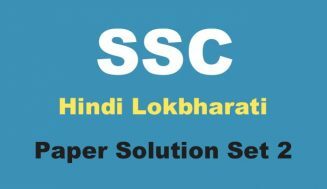 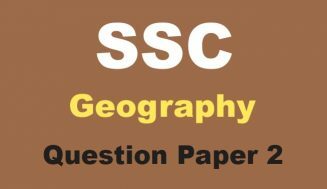 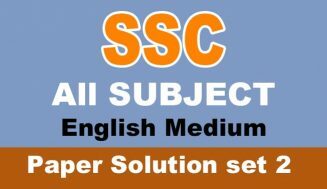 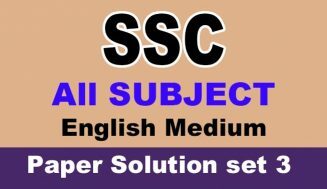 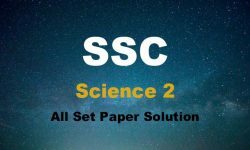 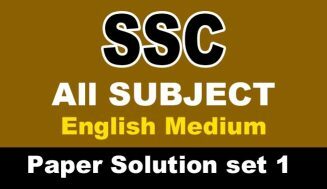 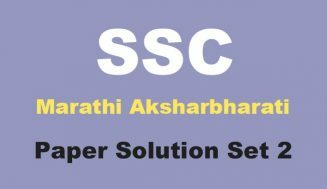 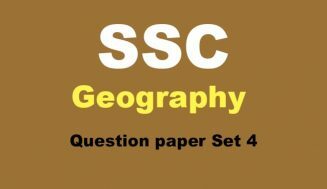 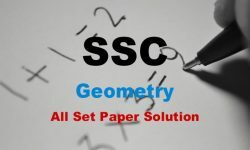 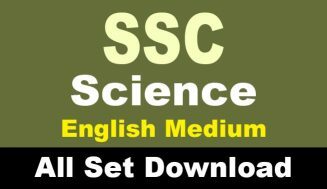 Is post me aap logon ko SSC English medium subject History and Political Science Paper Solution Set 3 diya gaya hai. 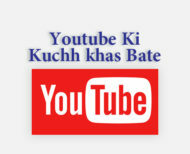 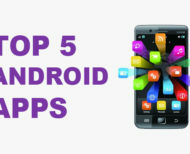 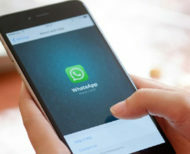 Jise aap download karsakte hai. 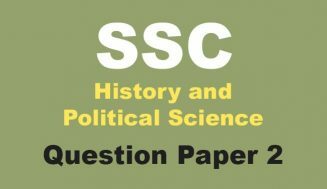 ye History and Political Science Solution aap logon ko practice karne ke liye diya gaya hai. 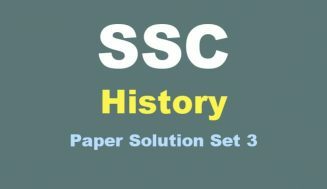 is paper ko solve karke aap History me achha marks score kar sakte hai. 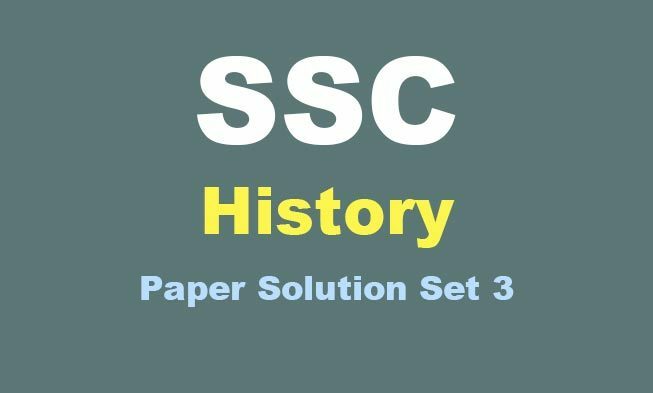 History ka Paper Solution 10th standard students ke liye hai. 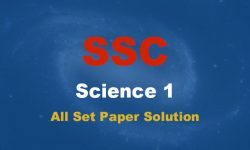 Ye paper aap is website se pdf format me download karsakte hai.